Recently I came across Ogden Nash’s devilishly funny yet tragically sad poem—THE BOY WHO LAUGHED AT SANTA CLAUS. The complete 1942 poem is in the references below. 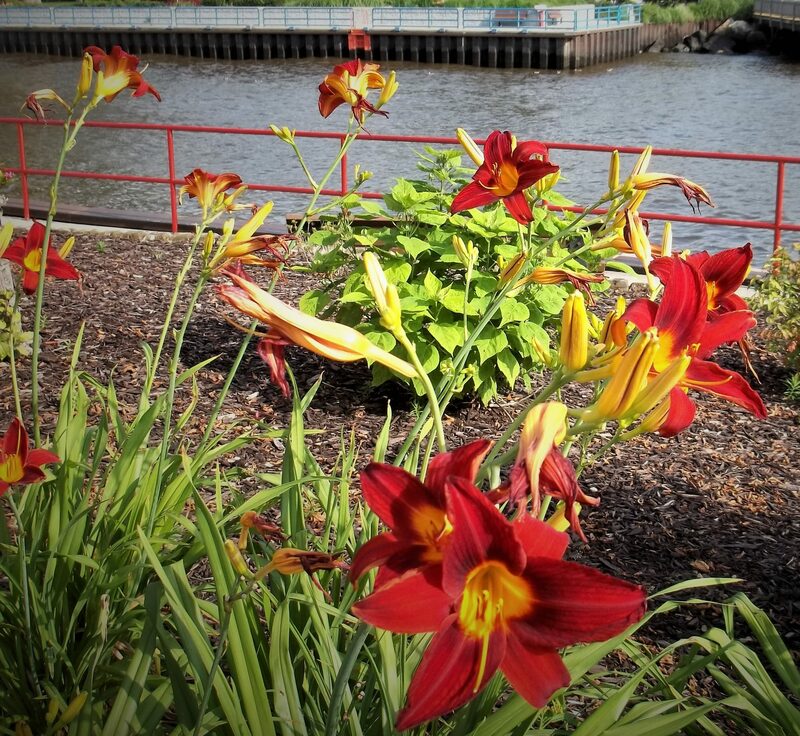 Jabez Dawes was a young boy who lived in Baltimore. He would be on Santa’s naughty list because of his malevolent behaviour. However, if one had said to Jabez that he was on the official naughty list, his flippant reply would have been “Sure as my name is Jabez Dawes. There isn’t any Santa Claus.” This was his belief and he proclaimed it far and wide. Perhaps, Ogden Nash borrowed the name Jabez from the 1 Chronicles 4:9-10 story about Jabez. Jabez in Hebrew (Yabetz: ‏יַעְבֵּץ ) means literally “he makes sorrowful” or “pain” or “trouble” because his mother had a difficult time giving birth. Jabez Dawes could be described with all three adjectives. He made his parents sorrowful to the point of death. He was trouble to the town. He was a pain to little children and older women. The poem describes him as a “whooping cough” spreading from child to adult with his impish glee of disbelief in the man in the scarlet suit. For Jabez a jolly old man would not fit in the chimney. A skeptic is hard to convince, especially when the skeptic is a boy-child. Skeptic boys grow into Pyrrhonist men who will not accept a mountain of evidence to convince them of the error of their ways. As such stories often go, Jabez settled down in his bed on Christmas Eve—not with sugar-plum fairies dancing in his head, but with “fresh malice dancing in his head”. As he lay there he heard bells in the distance. Jabez rationalized that it was a sleigh heading for vespers. 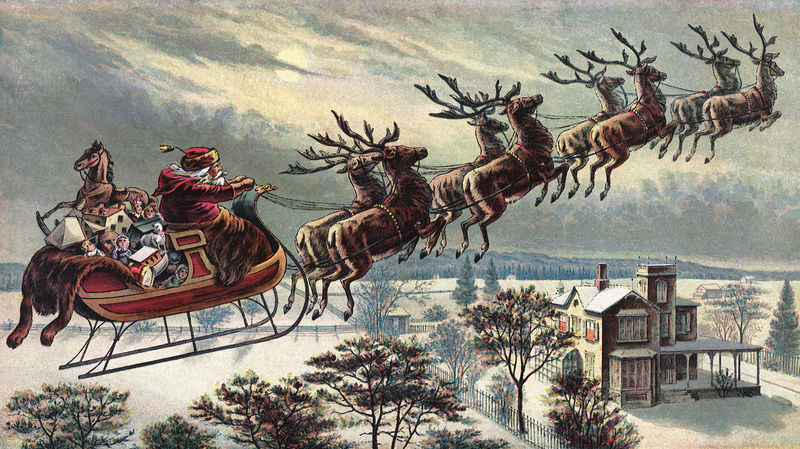 The sound drew closer, and on his roof he heard a sleigh and hoofs landing on his roof. Jumping out of bed in his clown pajamas which the touring Adam Forepaugh Circus ringmaster had given him, he rushed to the living room. The warm fire was out, and from the chimney Saint Nicholas emerged. Jabez was beside himself. He realized he had better place the blame of his disbelief on others—he was a master of that artistry. With a great salvo of imprudence Jabez began his remonstration that he existed because he was. Had he stopped there, the poem might have been different, but he pursued his discourse with the audacious assertion that the man before him did not scare him because he was Jabez Dawes. Like a Twilight Zone moment Jabez ceased to exist in human form and became a jack-in-the-box, “an ugly toy in Santa’s sack”. The skepticism of Jabez Dawes ended on that cold floor before a fireless hearth. What became of Jabez Dawes in his new incarnation as a jack-in-the-box? An impish boy like Jabez received him as a present? He was discarded? His fate was unknown? 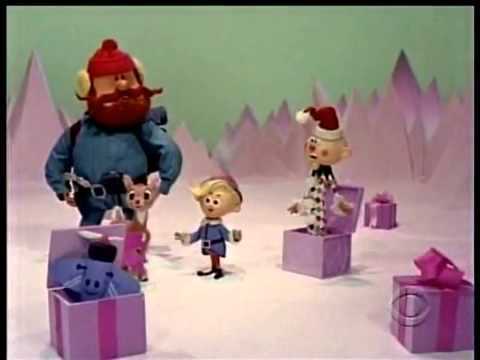 In the 1964 television special Rudolph The Red Nosed Reindeer, based on the 1939 booklet by Robert May, the Island of Misfit Toys is introduced. There is a pathetic jack-in-the-box. With literary license one could argue that Jabez Dawes learned valuable lessons as a toy, misused and discarded by uncaring hands. His fate rested with a plea to Santa. Would Santa Claus treat a boy, even one like Jabez Dawes, as the poem depicted? Humans may do so to their children or other children they encounter along the road of life, but Santa? Ogden Nash had a point in mind when he wrote this poem with a tragic conclusion. Perhaps what the lesson is is that life is a mystery, a cosmic mystery, in which we all are actors. Jabez Dawes was the boy who laughed at Santa Claus as a myth, a fairytale. When the myth became real, he insulted it and found that human existence is like the bog mists before sunrise. Once the sun has risen from its slumber, the night mists fade into the veil which separates our reality from the mystical. May you be blessed with belief and hope this Christmas season! May all your dreams come true for the New Year. I love reading your blog because I never know what I’m going to be thinking about as I do. Most of the time, I get to read about things that I wouldn’t have thought to think about! Always interesting. I love the links to original pieces and more interesting consideration. Thanks for writing.